Herewith I would like to invite you to the exhibition “Drawing. The Best!”. It is a groupexhibition with 12 artists. 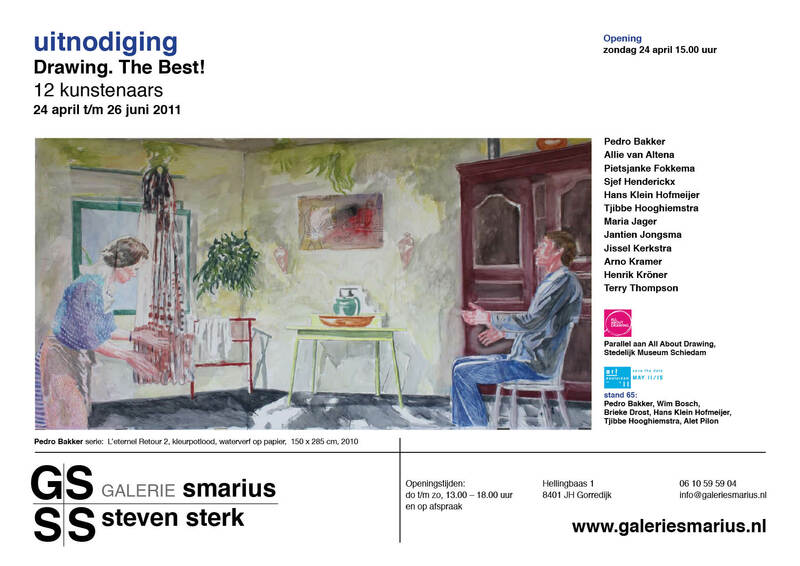 The opening is at sunday the 24th of april at 3pm at gallery Smarius, Gorredijk, the Netherlands. 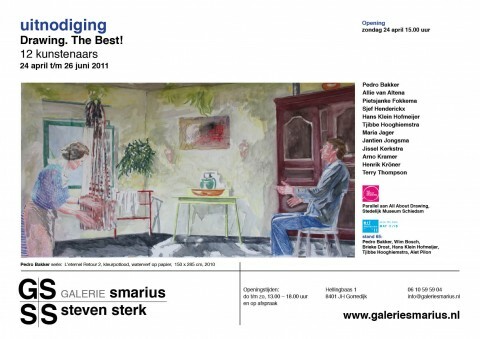 The exhibition is curated parallel to the exhibition “All About Drawing” at the Stedelijk Museum Schiedam.